Shop our handmade collection this holiday season at LE POP UP located in Venice, CA. We will have a small capsule of our favorite pieces there from December 1, 2018 until January 31, 2019. Enjoy a curated election of designer goods that change every 8 weeks. 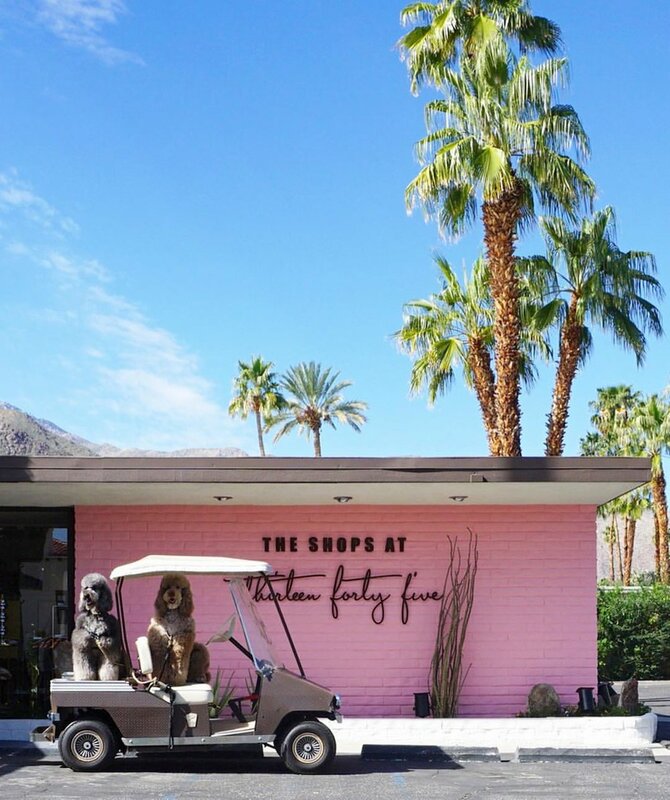 Come shop our handmade jewelry and vintage collection at RESPECT THE CHIEF BOUTIQUE located in sunny Palm Springs, CA. You'll find our boutique inside THE SHOPS AT THIRTEEN FORTY FIVE, a collective of independent, luxe, and designer stores. Explore our selection of jewelry, mid century art, hand poured candles, apothecary and more!